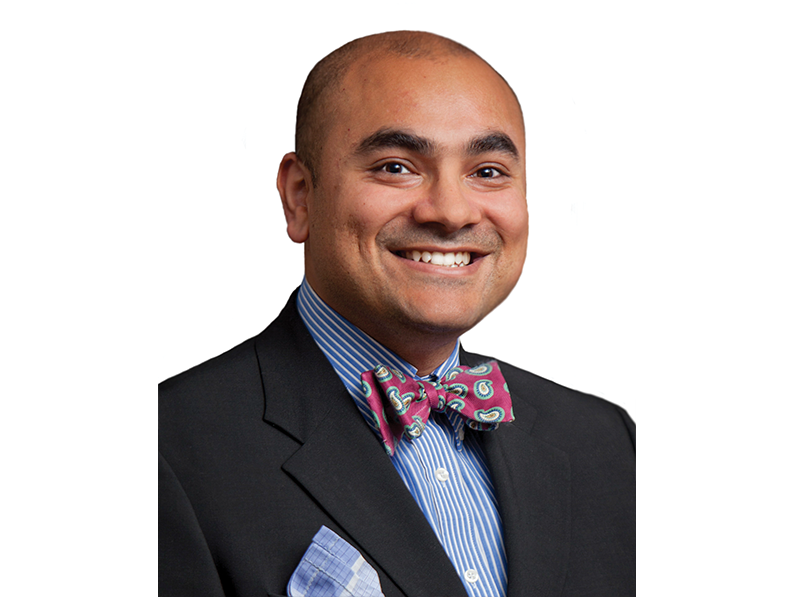 Rahul Razdan, MD was announced as a fellow of the Society of Interventional Radiology (SIR) on Tuesday, January 29. This distinction is only given to top interventional radiologists and Dr. Razdan is the only physician in Lincoln to have ever received a fellowship. Fewer than ten percent of SIR members nationwide are awarded this honor. Dr. Razdan will accept his award at the end of March, at the 45th Annual Scientific Meeting in Austin, Texas. Dr. Rahul Razdan’s “enthusiasm for the field of Interventional Radiology is very apparent based on the ways he has contributed his time, talents and leadership to the ongoing development of our specialty,” according to Joshua L. Weintraub MD, SIR Fellows’ Affairs Committee Chair. His “list of activities is long, including being an expert in pain management (that has) helped the SIR succeed in its missions, and these contributions are greatly appreciated by his peers.” Dr. Razdan earned this award through his extensive practice and on-going research of Vascular & Interventional Radiology (IR) treatments right here in Lincoln. IR procedures are all minimally-invasive thanks to the use of image guidance. Conditions that formally were treated with extensive traditional surgery, are now outpatient IR procedures with much faster recovery times and less pain. Some of the most common ailments treated by Dr. Razdan and his partners include vascular issues such as varicose veins, deep vein thrombosis (DVT), pulmonary embolisms and peripheral arterial disease (PAD). They also treat a multitude of chronic pain disorders including migraines, plantar fasciitis, back pain, tennis elbow, shoulder tendonitis, jumper’s knee, uterine fibroids and pain caused by the onset of cancer and its treatments. This fall, Dr. Razdan and his partners at Advanced Medical Imaging are opening an ambulatory surgery center attached to their current practice at 7601 Pioneers Blvd. This outpatient center will allow them to accommodate increased patient demand as Lincoln grows.